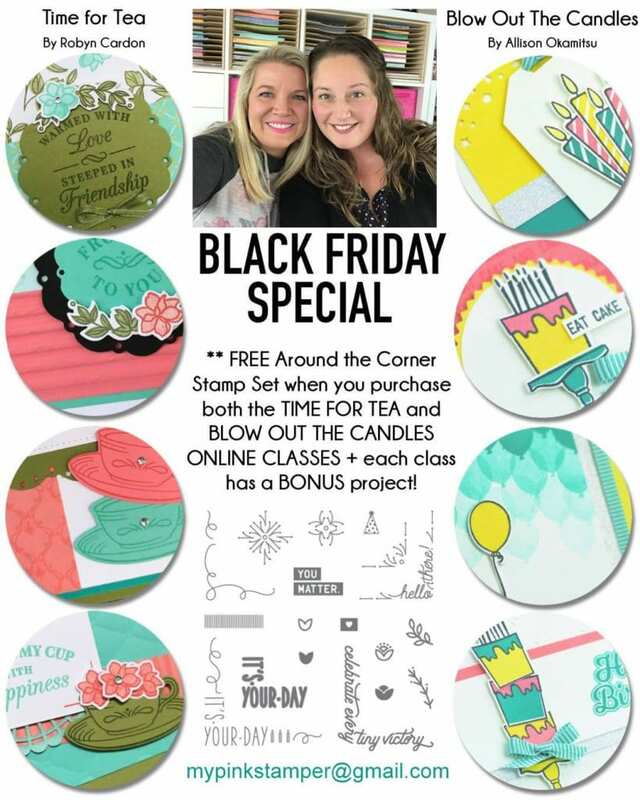 For the second year in a row my good friend, Allison Okamitsu, from Canada, and I have teamed up for an AWESOME 2 Class Combo!!! You are going to LOVE what we have to offer!! *These classes will be available A La Carte but they will not include any of the extra bonuses. I am sooooo excited to be able to do this again for you 2 years in a row! 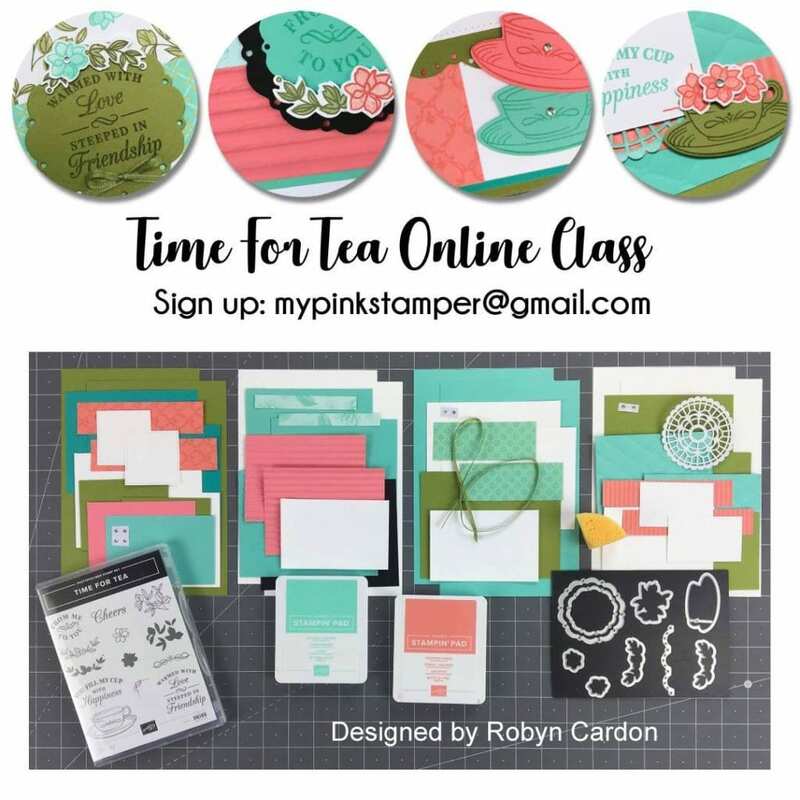 I know you are going to love both of these classes!!! 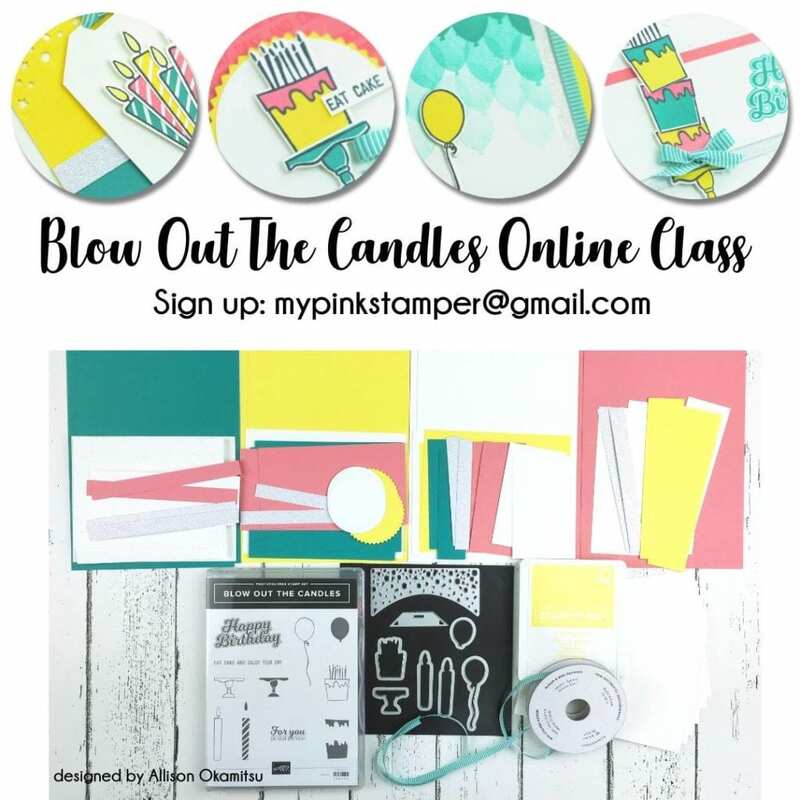 THESE CLASSES ARE FOR ALL LEVELS OF CRAFTERS!! I hope you had fun “shopping” this weekend!!! How fun to have a friend to collaborate with! classes look great! Thanks for all you do! Looks like great classes!